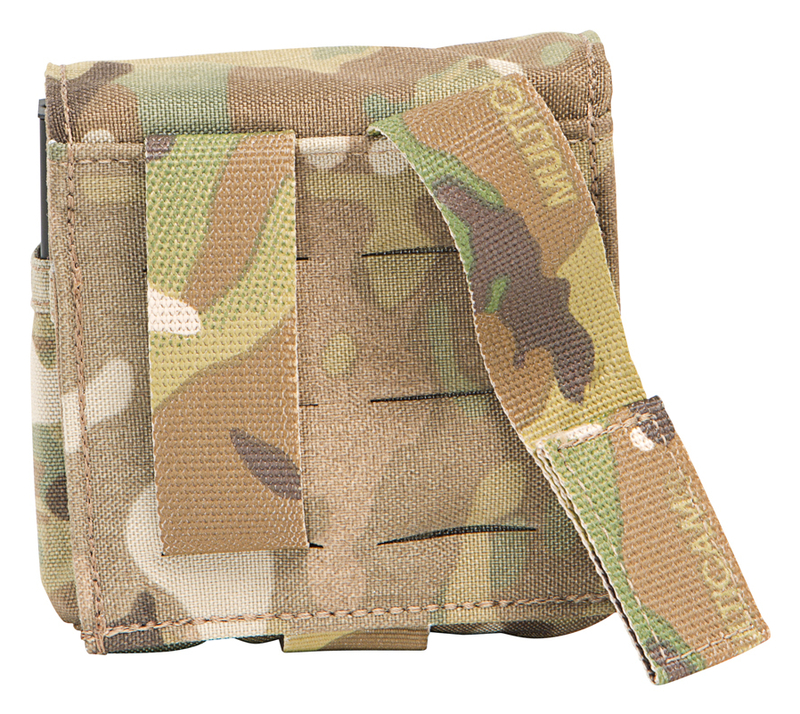 Based on the polymer reinforced FirstSpear™ M4 Speed Reload Pocket, the pistol version is available for several different firearms and in single, double or triple configurations. Shock cord and speed tab provide additional retention and can be easily removed if not desired. 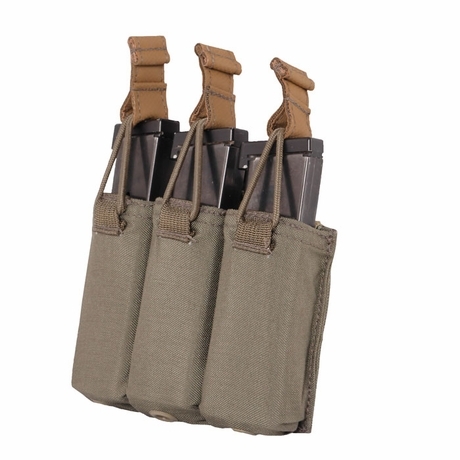 6/9 backing and straps provide a slimmer and lighter design for attachment. 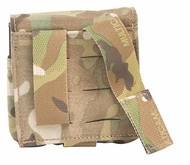 Compatible with any MOLLE surface (small photo is an example of 6/9 backing).